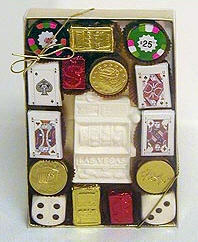 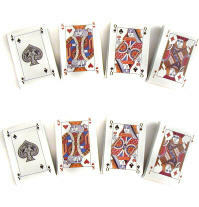 Impress your casino loving friends and clients by presenting them our Large Chocolate Casino Gift Box. 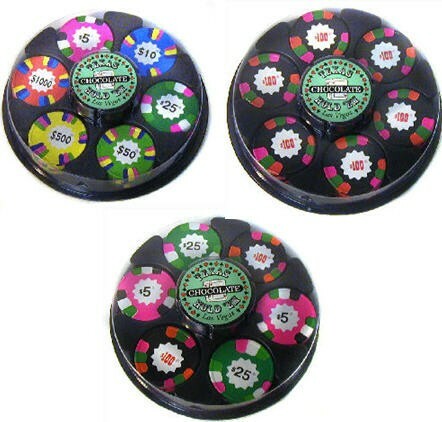 Every Large Casino Gift Box contains delicious chocolate casino chips, chocolate slot machine, coins, playing cards, foiled dollar signs and dice. 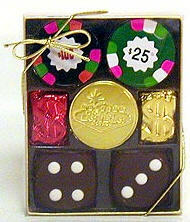 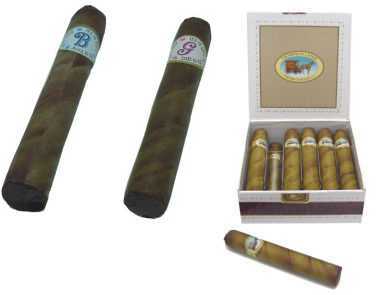 This is one Vegas themed gifts that cannot go wrong!